Dr. Gaurav Jawa is a Paediatrician in Delhi with an experience of 14 years in Paediatrics. Dr. Gaurav Jawa practices at Apollo Cradle in Nehru Place, Delhi. He completed MBBS from the University of Delhi in 2003 and MD – Pediatrics from the University of Delhi in 2008. He is a renowned Neonatal specialist and is sought after for his treatment of paediatric cases. 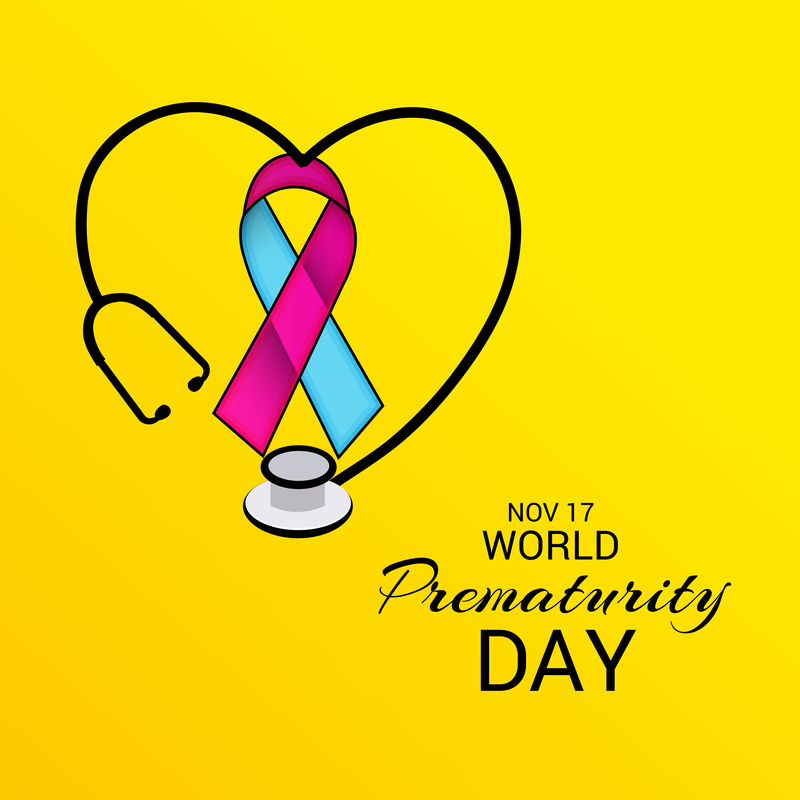 On the occasion of World Prematurity Day, he presents us insights into the world of Neonatal Care, and shares personal stories of spreading happiness and joy. 1) Why did you choose this practice? What is it like? I chose Pediatrics as my main domain, as I always wanted to have a profession which yielded a good outcome- my present career for me is both emotionally satisfying and gratifying as well. In fact, I specialized in Neonatology as it is revolutionary, relatively new, novel in nature, and an upcoming and challenging field which has a lot of scope for development. In a country like India, where the medical technology is not as upgraded as its foreign counterparts, the need for progress in Neonatology is pivotal for progress. 2) What is the best part of your job? For me, the happiest moment is discharging a healthy NICU baby home. The joy in the parents’ eyes is irreplaceable. And the gratitude that they hold towards us doctors makes up for the best part of my job. 3) What’s the biggest challenge you face? The biggest challenge I face is dealing with parents of NICU cases. Every time a new NICU case comes in, counseling the parents of these infants who are critical in NICU is crucial. Our duty is to give them hope that things can go well, and to achieve it with our utmost efforts. 4) Can you give us some insight on prematurity in India? In a recent survey, it was found out that more than 16% of the infants delivered in India are still born premature. Except for the metro cities and suburban areas, facilities for a regular newborn in other parts of the county are still lacking.And this is worse for the case of a premature baby as they require extensive care and treatment. Most of these infants die either due to lack of care, or due to the lack of having the desire to care- as the parents are themselves unaware of the consequences of neglecting a premature infant’s health. 5) What are your recommendations for parents on a high-risk of delivering a preterm baby? Delivery must be planned in a unit which has a level III NICU with experience to handle preterm babies. The mother must be prepared to put in extra efforts with breast milk, and both the parents should be patient and understanding in terms of the baby’s health and progress in the same. Beyond all, they must always hope for the best and be prepared for any outcome. 6) Can you share a case study on a premature baby that you have handled at Apollo Cradle? There was a 25 weeks, 840 gm infant transferred from another NICU, who was delivered with no antenatal care. The infant came in on the 7th day of his life, was on the ventilator, and was suffering from infection and a premature cardiac status. It took us 80 days of intensive care, along with the combined efforts of the parents and staff, to finally bring the infant back to his best health.Finally he got discharged with no eye, hearing, brain or lung sequela, with safe breastfeeding on the mother with a weight of 2.2 Kgs.